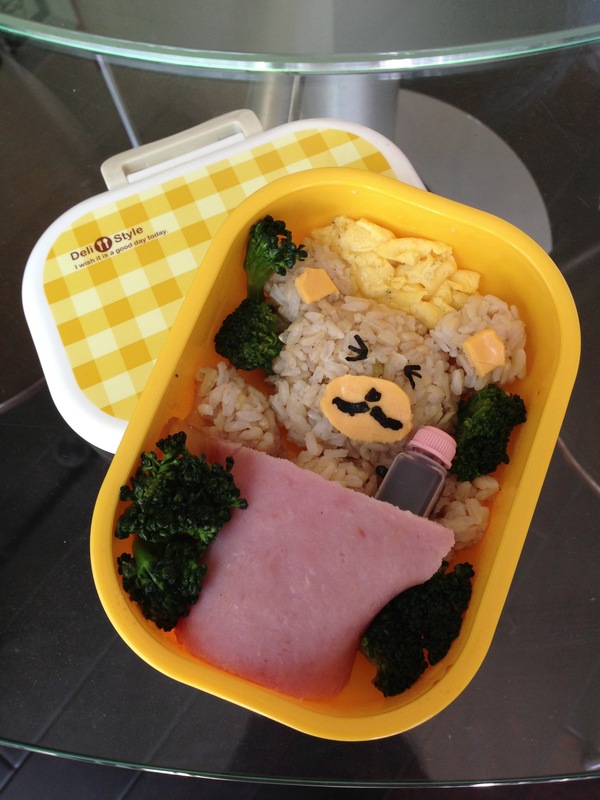 Sleepy Bear Bento | Day in the life of a little lady with a life goal to inspire. 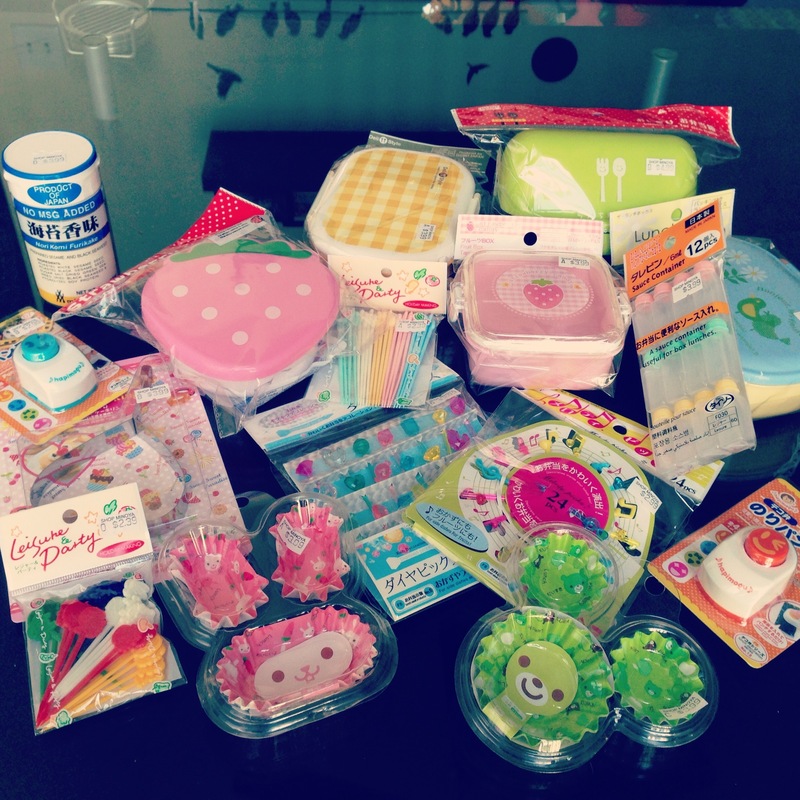 Love your bear bento and all of the cute bento supplies! Aw thank you 🙂 They are so fun to use! I feel guilty eating it haha.